Crypto-currencies are something that is taking the world by storm nowadays. Everyone is interested in knowing and understanding what exactly they are all about. The upward trend of digital currency is increasing at a breakneck speed. There are people investing in it on a daily basis. The process of creating a bitcoin by ‘mining’ it isn’t simple at all but the simple act of purchasing it using traditional currency is extremely simple. 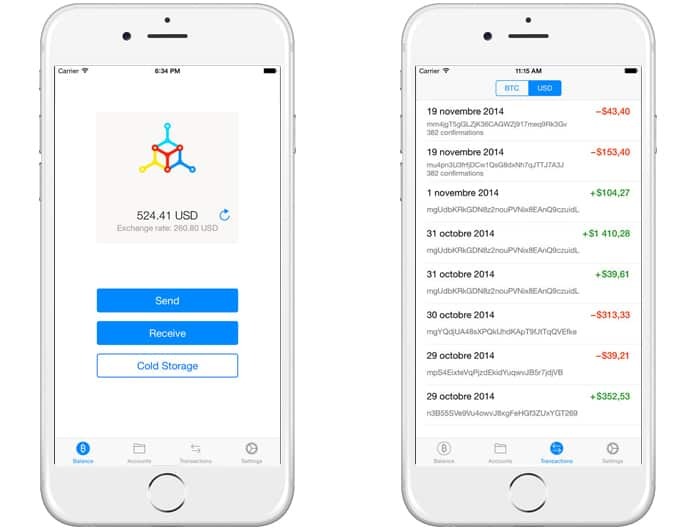 After the purchase has been made, the first question that comes to mind is what is the best application for iOS in which to store the bitcoin safely. 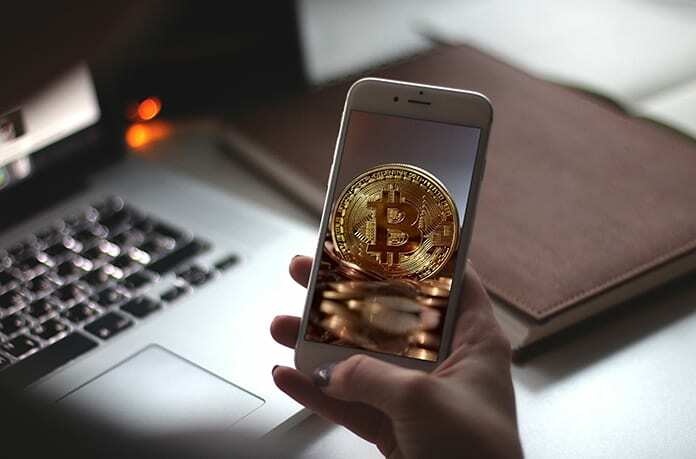 Since it is possible that you will want to carry out transactions using bitcoins at a later date, it is vital to have some way to do this safely and in a secure manner. Otherwise, it is possible that your bitcoins get stolen or lost. This is very popular right now and is a great choice for storing bitcoins as well as for transactions with anyone around the globe. 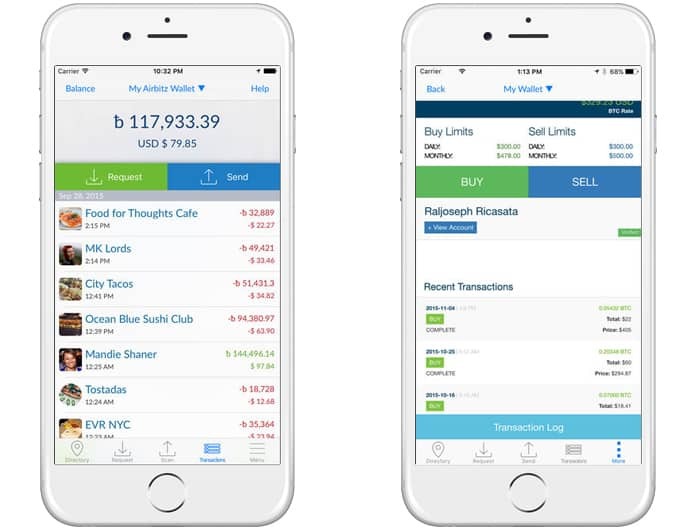 Creation of a new wallet or accessing a new one is extremely simple to do when using your Apple device and this app. The best part is that it is completely free. If you have any questions all you have to do is tap into the help center and they will solve all your issues. It is can be installed on iOS 9 or later devices. 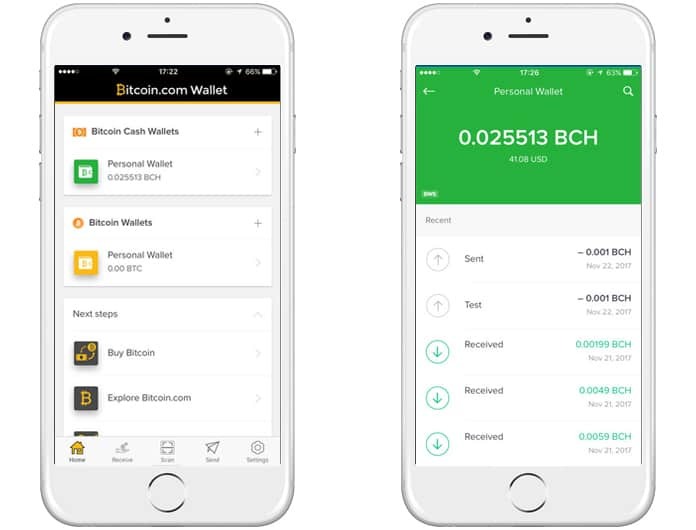 This wallet can be used to store Bitcoins, Litecoins and Ethereum; making it the first ever app to be able to store three different types of crypto-currencies. In addition, it is possible to make transactions using each of these different currencies as well. You can also purchase or sell any of these three using credit, debit cards or Paypal. However, you need at least iOS 10 to run it. 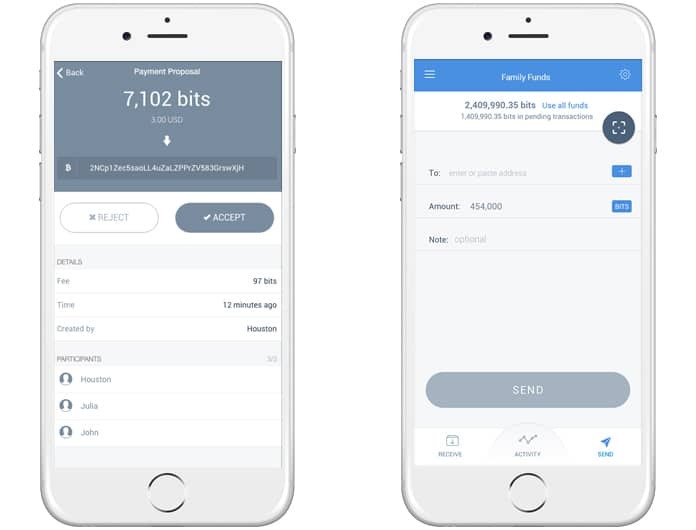 Copay is different from other apps in the sense that it is a multi-signature wallet from Bitpay. This means that it needs multiple approvals from different parties before it is possible to carry out any kind of transaction. This provides it a greater defense against any kind of unauthorized activities and offers numerous private keys to different users. It is available for iOS 9 and later devices. 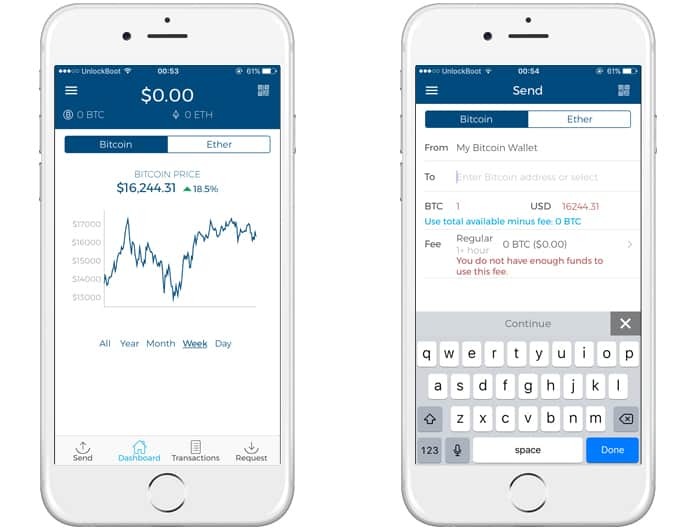 The Bitcoin.com bitcoin wallet app for iPhone and iPad is a simple and easy-to-use bitcoin wallet that helps you to send and receive bitcoins directly from your iOS device. 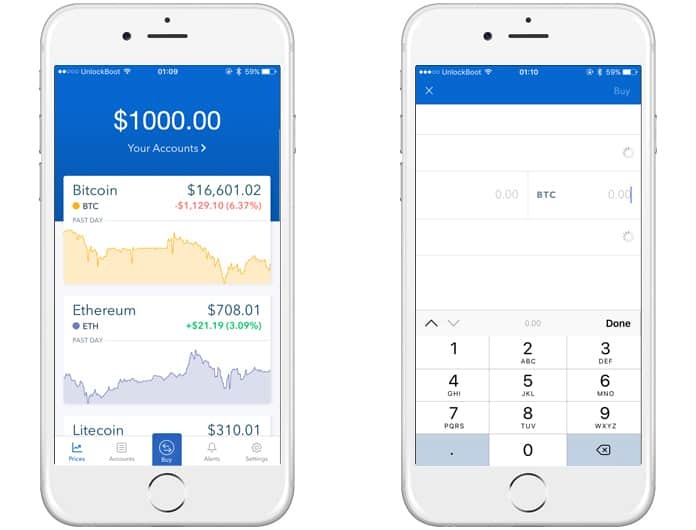 This app also offers you an option to buy and sell bitcoins directly from your iPhone. The app can be used for single and multi-signature wallets. 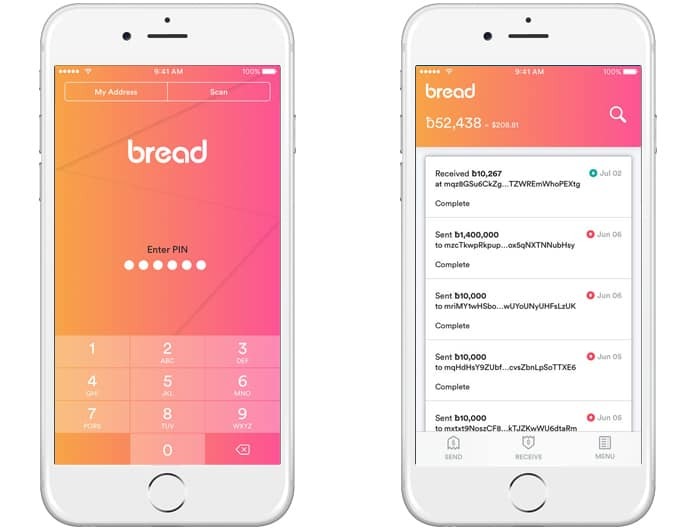 The BreadWallet for short, is very easy to use and is great for newcomers on the scene. In case you need any kind of help or assistance just access the help center. It is available for iOS 9.3.5 and later. The Mycelium makes transactions and transfers extremely simple. The app is highly isolated and guards private keys very well. You can also connect to the bitcoin network quite easily to get constant updates. It requires iOS 10 or later to work. All bitcoin apps focus mostly on selling, transferring or transactions. Airbitz keeps all these isolated which means that a great advantage of using this app is that bitcoins are kept safe from any 3rd parties. This makes any kind of trade involving bitcoins very safe and secure. Which of these apps feels like the best fit for you? Please remember to share your feedback and opinions!